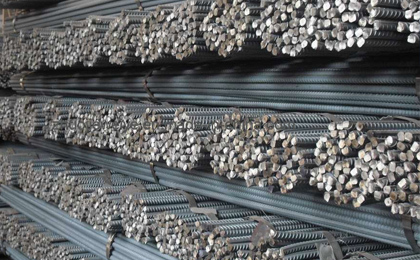 #11 rebar is among the widest and heaviest of the available standard grades, and is thus well-suited for use in heavy-duty and demanding construction projects. 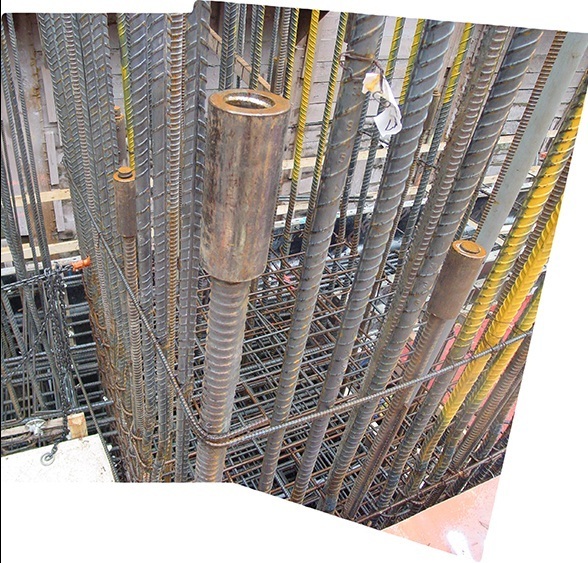 Rebar is primarily used to reinforce concrete, a task it is well suited for since concrete and steel have similar heat expansion coefficients. 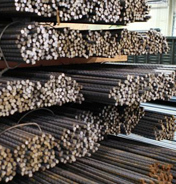 Steel rebar has superior tensile strength, decreasing concrete’s load-bearing stress. 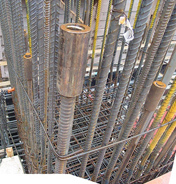 While smaller grades of rebar may be used in smaller-scale construction projects, #11 reinforcement bar is most frequently used in large, load-bearing structures like bridges, docks and large or tall buildings. Its metric or “soft size” equivalent is #36 rebar.